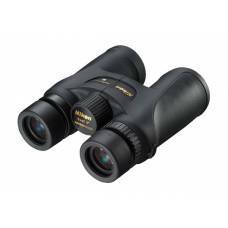 The Nikon Monarch 5 10x42 Binoculars feature the same Extra-low Dispersion (ED) glass as the EDG.. 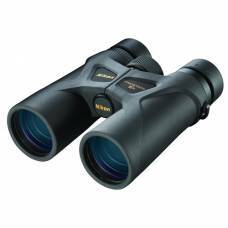 The Nikon Monarch 7 10x30 Binoculars combine high-transmission optics with an ergonomic and weat.. 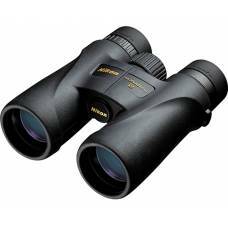 The Monarch range of Nikon binoculars have gained an excellent reputation right around the world.The.. 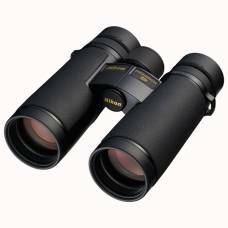 Optics Designed for Brighter ViewsThe Nikon PROSTAFF 3S 10x42 Binoculars feature an optical system c..
Nikon’s Prostaff series of binoculars are known for their waterproof potential. 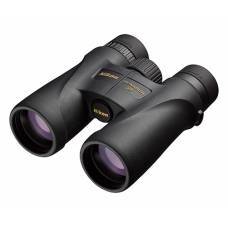 The Prostaff 3..
Made for intense use even under difficult light conditions, MONARCH 5 8x42 binoculars deliver wh.. 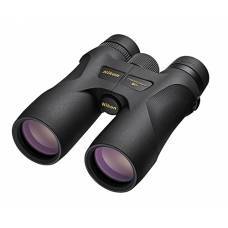 High-performance binoculars with superior ergonomics, 10x magnification and 42 mm objective diamet.. 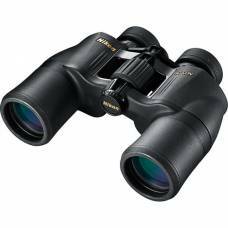 High-performance binoculars with superior ergonomics, 8x magnification and 42 mm objective diameter .. Delivers high magnification for detailed observations of distant subjects. 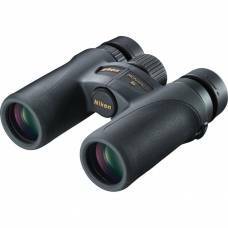 The Nikon Prostaff 7s 10x42 Binoculars are constructed from environmentally friendly lead and arse.. The Nikon Prostaff 7s 8x42 Binoculars are constructed from environmentally friendly lead and arsen..